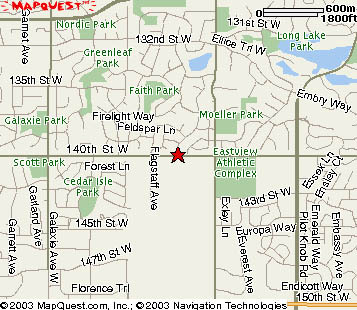 Eastview High School is located in Apple Valley, MN. 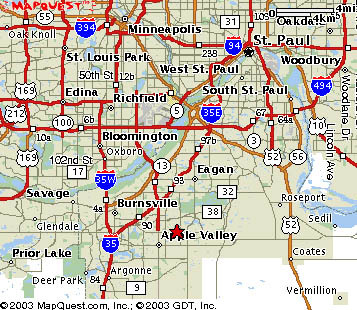 We are approximately 20 minutes south of Minneapolis/St. 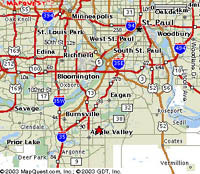 Paul and 15 minutes south of the MSP airport. 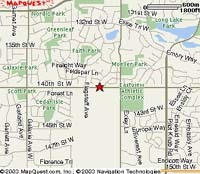 To find driving directions to Eastview High School by using MapQuest, click here.